Brandenburg, Großziethen, Germany. Reported 15th May. Here at Brandenburg, we see a beautiful sun disc type formation that displays a central hexagon described by six rays swirling around the centre. It closely resembles the Borjgali of Georgian tradition. The sun wheel, known as Borjgali in Georgian tradition, is found in Nordic symbolism. The swirling action of the symbol implies the movement of creation and the enclosing circle implies eternity. 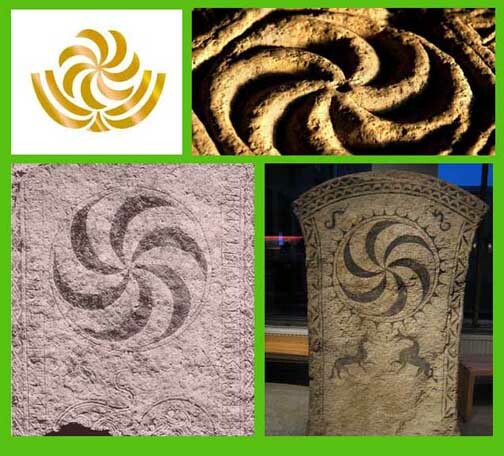 This six-armed sun wheel with a central hexagon associates this crop circle with the idea of a ‘death’ that must happen before the new can arise and with the traditional meanings of the number ‘6’. The hexagonal centre is an obvious invitation for us to contemplate the meaning of the hexagon in relation to the Sun and the seasons related to Earth’s yearly orbit–the cyclic events in Nature that continually fade, regenerate and grow to die or fade again. 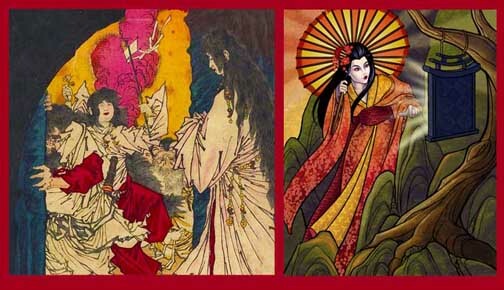 The Sun Goddess Amaterasu of Japan hid herself away deep in a cave causing a kind of death, sorrow and infertility in the land until, enticed by a mirror outside her cave, She returned to Her life above and enabled new life and growth in the land once again. This myth has resonance with the Greek myth of the kidnapping of Persephone to the Underworld until Her Mother Demeter, with help from other gods, was able to bring her back for part of the year, thus explaining the seasonal changes for the agrarian culture of Greece. “Many of the old pagan festivals involving…light were originally dedicated to the Goddess-as-sun, or to the Goddess as controller of the sun and its cycles.” (Walker 354) In Japanese Shinto tradition, the sun is a Goddess, Amaterasu. The ‘death’ symbolism of the hexagon is also associated with the hibernating bees that remain in their beehive, in stasis, during the winter to awaken to life again in spring. Because the bee is a hibernating insect, the beehive hexagonal cells have come to be associated symbolically with ‘death’ that precedes new life. The number ‘6’ carries many meanings: “equilibrium; harmony; ‘the most productive of numbers.’; love; health; beauty; chance; luck; perfect balance; the days of creation,…” (Cooper 116) In other words 6 relates to all the positive conditions that encourage growth and life. It resonates with the ‘death’ symbolism of the hexagon in that it is necessary for the ‘old’ to die or make way for the ‘new’–just as a seed must die to its own form and break apart in order for the plant to begin growing. The beautiful formation at Brandenburg is an elegant reminder for all of us to heed the seasonal cycles and the cycles in our own lives that govern change, growth and renewal. Cooper, J.C. An Illustrated Encyclopaedia of Traditional Symbols. Thames & Hudson. London. 1978. Chevalier, J. & Alain Gheerbrant. The Penguin Dictionary of Symbols. Penguin Books. London. 1996. Walker, Barbara. The Woman’s Dictionary of Symbols & Sacred Objects. Castle Books. Edison, NJ. 1988. Are these signs for larger transformations on the horizon ? 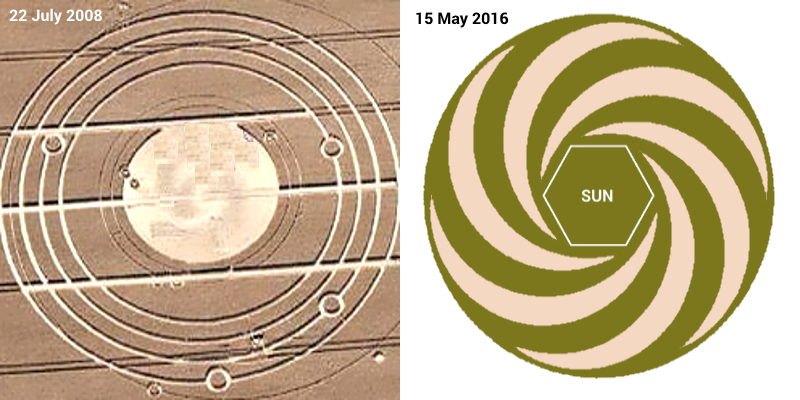 Will the Sun soon be changing from a white dwarf into a brilliant blue carbon star, as indicated by the hexagonal shape in the center of current crop circle, and as shown in the famous Avebury crop circle from July 2008 ? So buckle your seatbelts and get your carbons right, you might be in for the ride of your life. I use the Formations as Grid points; the systems expand every year in a complex, coherent format of sub-systems phased with a large evolutionary Streaming into the Planet and Race. The 1st Formation this season was a pentagonal "Universal Seed" format (linking with previous years) but blank (unprogrammed). This one in the Berlin area uses the "Central Suns" signature formation of 6 spirals, probably the most important Formation, overall, keying into cosmic Metatronic programs centered by the "Central Sun of all Central Suns"... basically divine stellar States governing all Universes. The BERLIN system uses the main airport as a more direct interface with the thousands of people flying in and out. It also makes very important links with CHARTRES and the ROSE LINE from Thurso, Scotland south to San Sebastian (Spain) and now south of that. This huge system is now expanding using built-in planetary grids, NOW being linked with this year's large Formations' Grid. 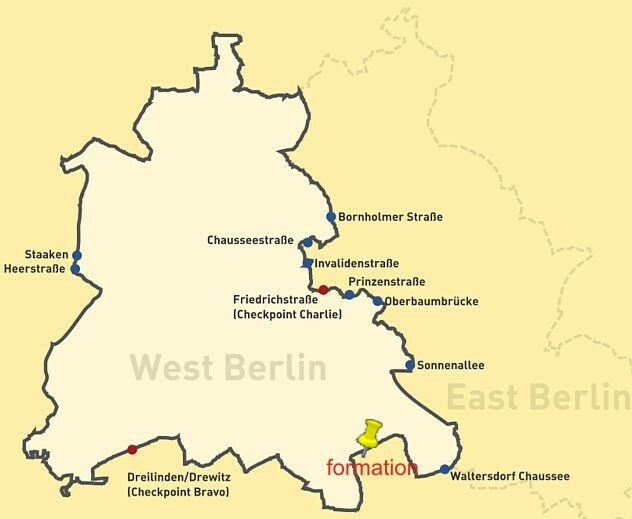 As noted: this large, core grid at BERLIN directly feeds into the blank (open) Penta-Seed Formation in a constant Stream boosted by the Marian Cathedrals grid. 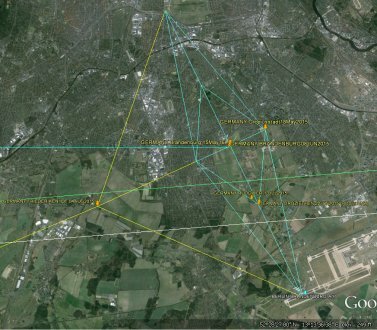 (The west-pointed blue line from the center of the grid links the two Formations, so far.) The "new", Central Sun Formation is also virtually 'blank', implying that there's a higher system about to install for this season. That is beyond anything I've encountered yet (in last 44 years). This is in keeping with the huge "Ascension Stream" now flooding the Planet with Metatronic systems for Transition. The TEMPLARS long ago knew about these systems being upgraded now, so there are a number of major Temples and grids in place and ready. Major precise "Gate" system (Berlin) formed by 6 Formations (first formed in 2015), 2nd Formation (15 May, 2016)... Central Sun signature... in it's Center, upgrading the system. Connects into CHARTRES (NE axis) thus feeds all East-oriented Marian Cathedrals. This upgrade thus applies to all poles in the CHARTRES system, also. Die neue Wende – the new turning point!! It stands for “die neue Wende”: the new turning point. 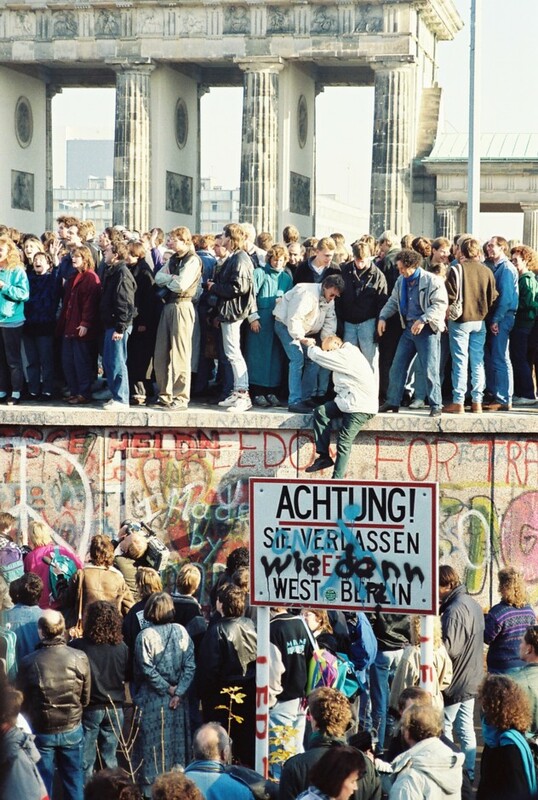 The fall of the Berlin wall on November 9, 1989 meant the liberation from old structures that did not work out. The same will be true in near future: the capitalistic system fails and will fall; the Berlin Wall in this case points us to the separation of the sheep from the goat, the separation of the righteous from the cursed, rich and poor. After die neue Wende everybody will be equal. 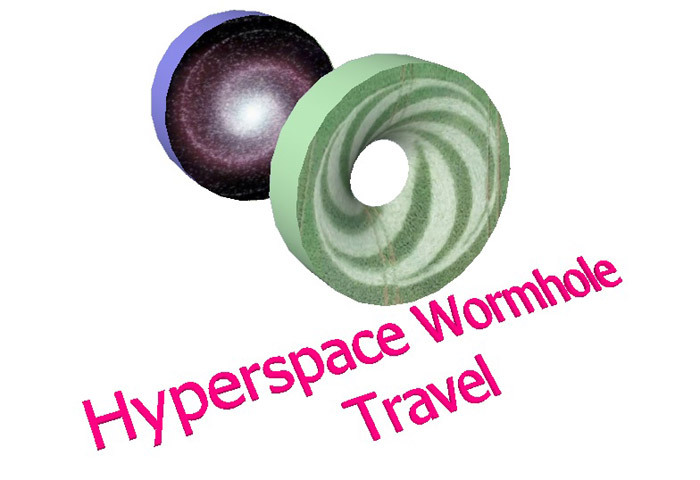 To find out when this will happen, it is important to consider the cosmos. On May 15, there was a conjunction (syzygy) of Jupiter, the moon and the lunar north node. The 6 “crescent moons” of the formation tell us to count 6 draconic months as well as 6 times the interval between successive transits of the moon through Jupiter ahead in future. 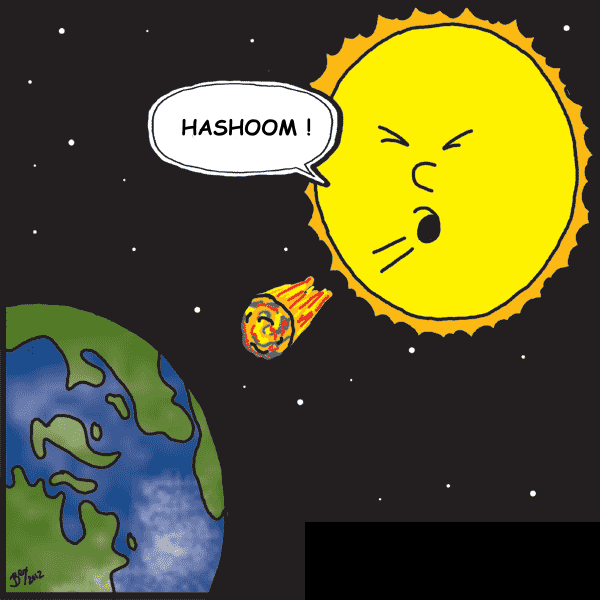 This refers to October 26, 2016 (conjunction of moon with the north node) as well as October 28, 2016 (moon-Jupiter-conjunction). This is the time of die neue Wende, time for victory. Age of casino-capitalism, erected: August 10 to August 13 1999: Conjunction of moon with lunar north node on the day of the formation relates to the solar eclipse on August 11 (sun and moon at lunar north node) and the time interval from August 31, 1999 until May 15, 2016 (formation) corresponds with 6 × (6 × 6 + 1) moon-Jupiter-cycles. There is also a relationship between the fall of the Berlin Wall on November 9, 1989 and October 28, 2016, as this will fall precise 2 × (5 × 6 × 6 + 1) = 362 draconic months later. Hence, this relates to the number 6 of the formation. Note that this time interval is also almost precise 27 years. 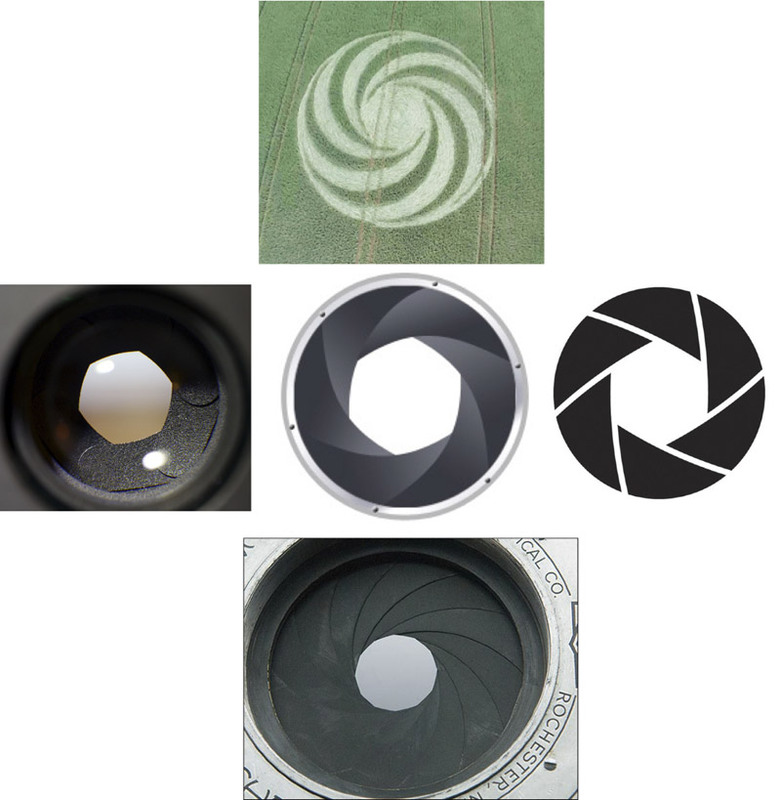 This crop formation is of the aperture of a camera lens. Interestingly, the hexagon in the center is actually described by twelve leaves, six dark and six light. A real twelve leaf camera aperture is included herein at the bottom image. Notice how much rounder the opening is with 12 leaves - that’s the purpose of using more leaves. 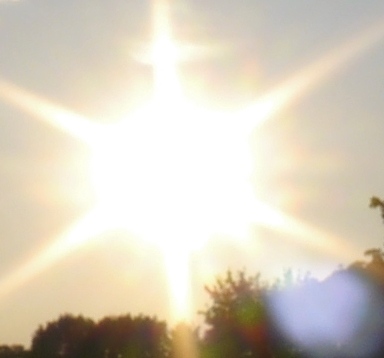 It reduces or eliminates the spiking around bright light sources, like the sun especially. 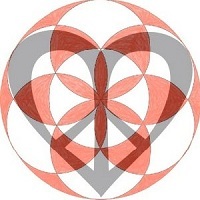 So why would the circlemakers use 12 leaves for a 6-leaf styled hexagram opening? Because the formation encodes two messages. The twelve leaves (in a circle, no less) stand, probably, for the twelve months of the year. Whereas the six leaf hexagonal opening stands for, presumably, the sixth month of the year - June. Or perhaps six months from the creation of the formation itself, 15 May, which would be 15th November. But probably June, I think. And then? Well, a camera aperature “sees.” So maybe it’s saying that we’ll all “see” something in June. The question is, what? Which could be seen as the manifestation of the unification of opposites, like a Star Tetrahedron or the Star of David symbols. So why not just draw those symbols in the crops? Why draw a hexagon instead of a Star Tetrahedron or a Star of David? Well because the message seems to be that we will actually SEE this, NOT symbolically, but actually in FACT, with our own eyes. My report regarding Brandenburg, Großziethen, Germany. Reported 15th May. Scroll a bit down meanwhile looking right hand side. 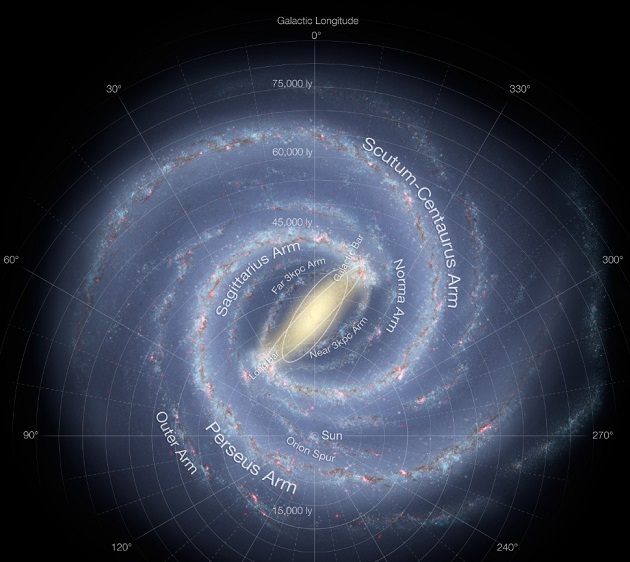 Now you compare the CC-image with the mirrored galaxy. What does it mean? 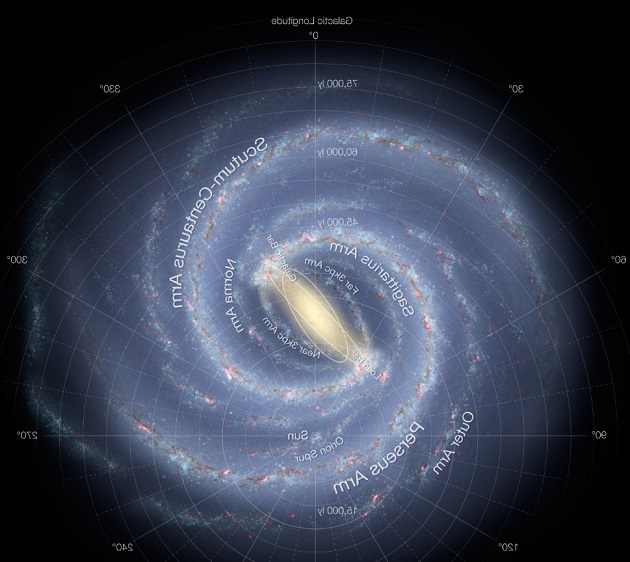 Very simple to answer - when I mirrored the galaxy, there immediately appeared a message from 'outside' and right into my mind which said: "Hello humans there on Earth, this crop circle is meant to say a warm Hello to you! 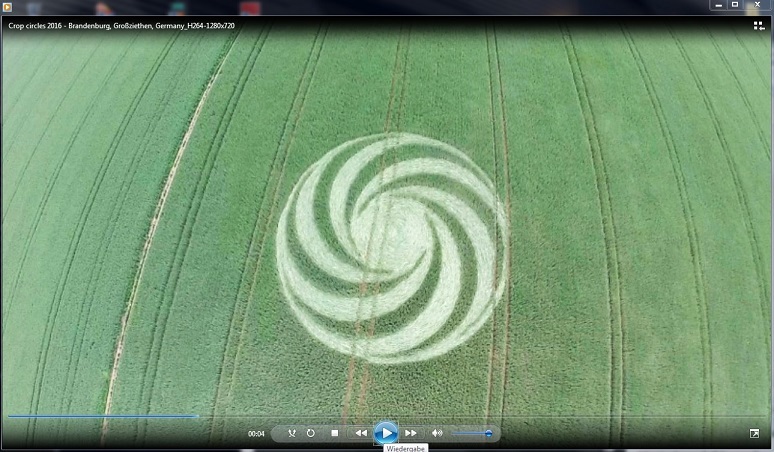 In same way it is our expression for to tell you: Yes, even we are back now to start a new and interesting 'crop circle season'. So watch out what's to come…"